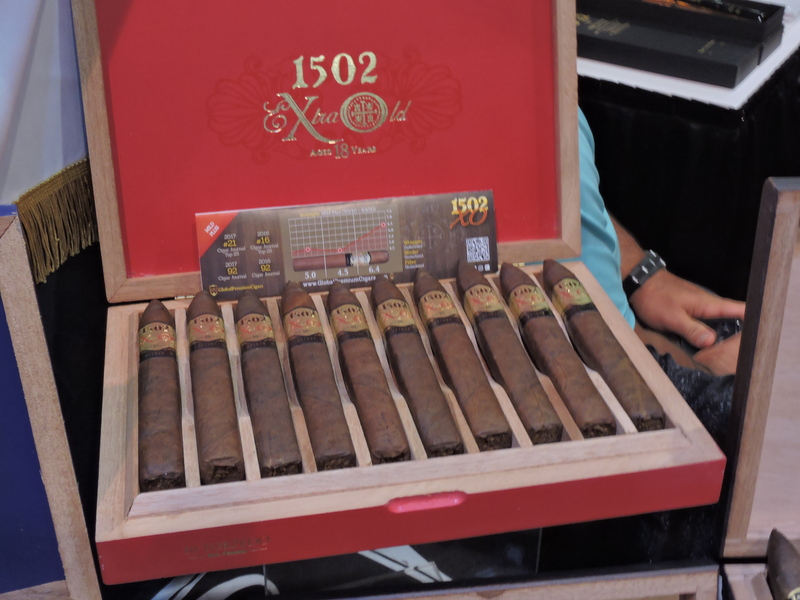 Following the issuance of the FDA Deeming Regulations, company owner Enrique Sánchez Icaza made a decision to showcase all of the planned vitolas for the 1502 XO line at the 2016 IPCPR Trade Show and do a limited introduction of each size to market. Since then, Sánchez has slowly introduced the vitolas into a wider release including the 1502 XO Churchill, 1502 XO Salomon, and 1502 XO Lancero. The 1502 XO Torpedo is a box-pressed 6 1/2 x 52 vitola with a tapered head. It is available in ten-count boxes. Other than the fact the 1502 XO uses 18-year-old tobaccos, Sánchez has been tight-lipped on the blend.